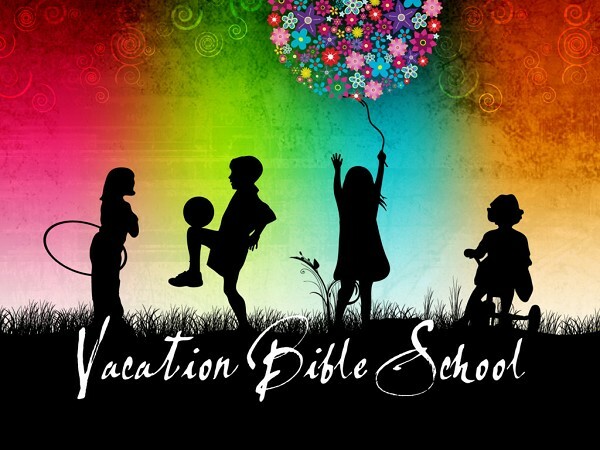 Each summer Robertsville Bible Church conducts a Vacation Bible School for children. VBS includes Bible lessons, games, crafts, and activities. The goal of the program is to give children a knowledge of the Word of God and to teach them on their level.